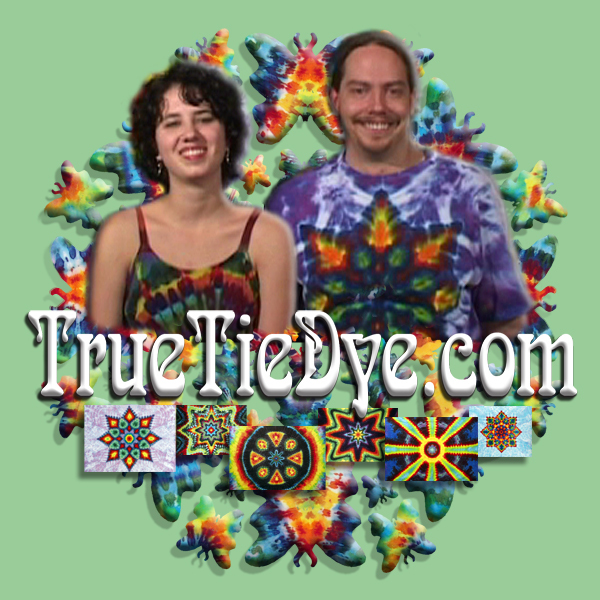 Our entertaining "how to" videos will teach you everything you need to know to make quality tie dye shirts, clothing, and tapestries of your own! Have a question? Ask us, or look in our FAQ.